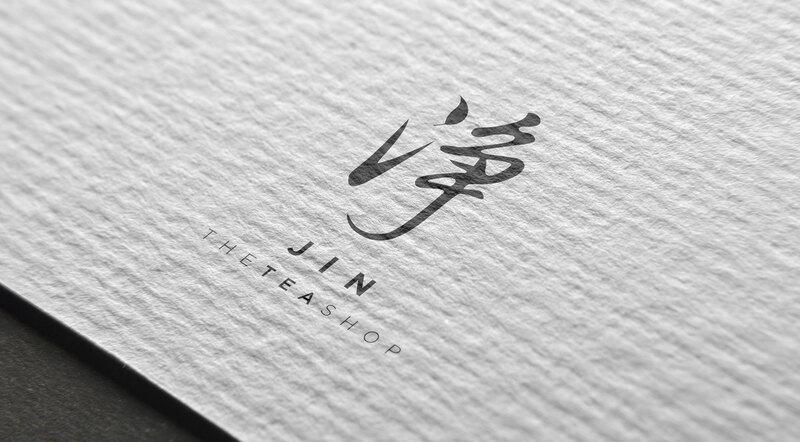 JIN exists for a greater purpose than to be a profitable business. 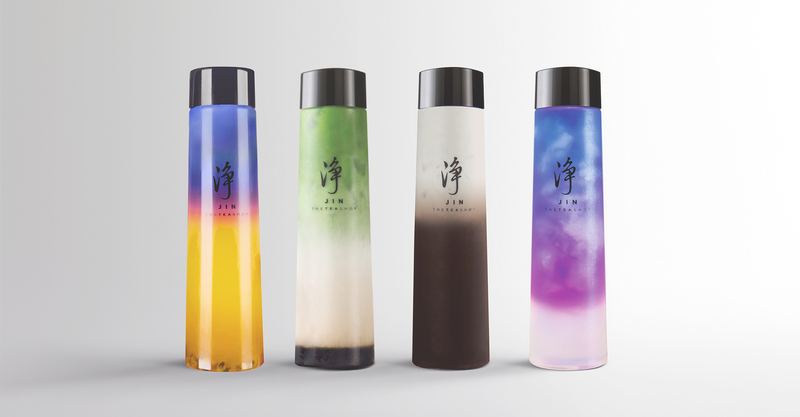 Their goal as a company is to return the tea experience to its original essence: one that purifies the body, mind, and spirit. 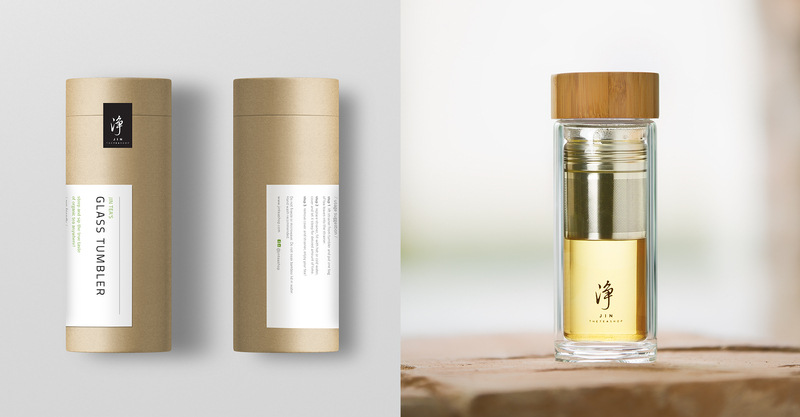 What makes JIN different is their focus on maintaining harmony and balance with nature. 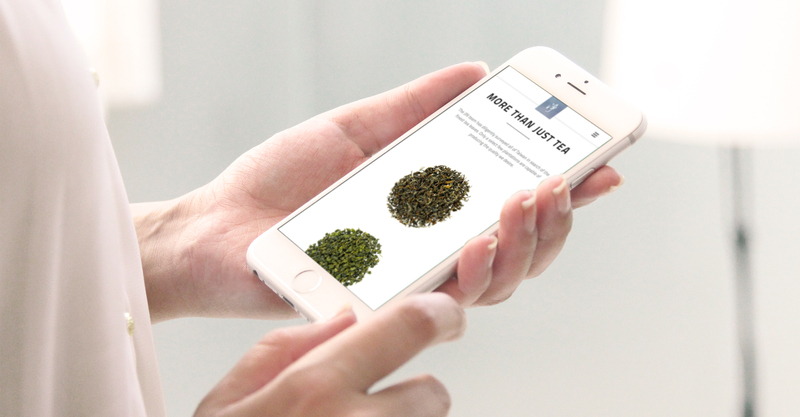 All of their tea undergoes strict organic verifications that adhere to Germany’s CERES certification standards and USA’s NOP standards. 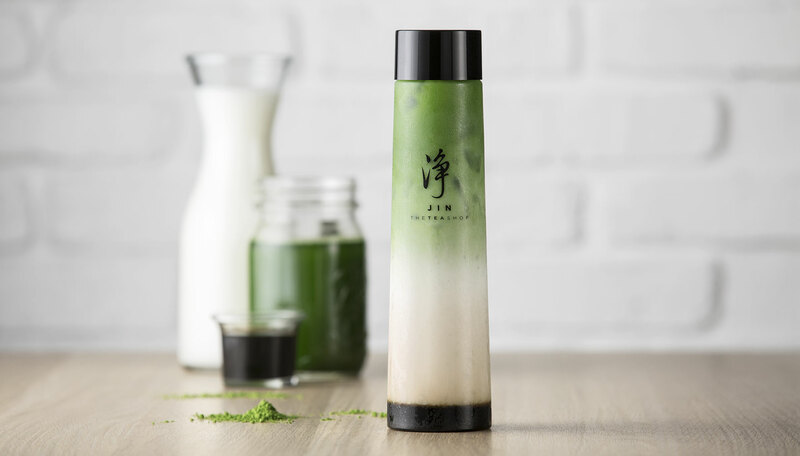 Because of this, JIN’s business model was not built to be a lucrative money-making system. 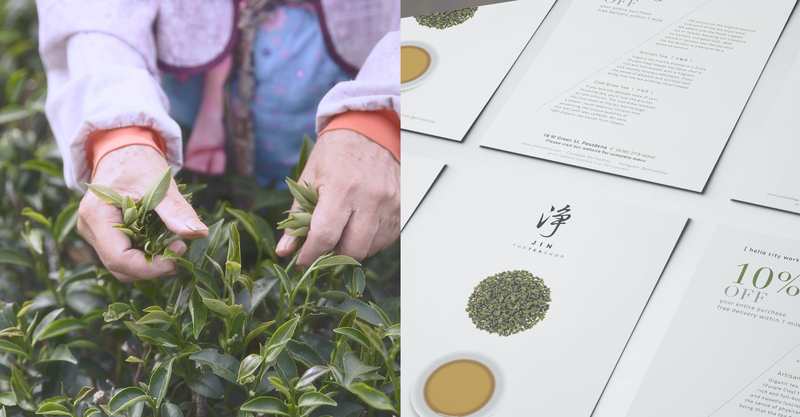 More than anything, they wanted to create a culture of high-quality tea, and generate awareness towards a lifestyle of environmental awareness and sustainability. 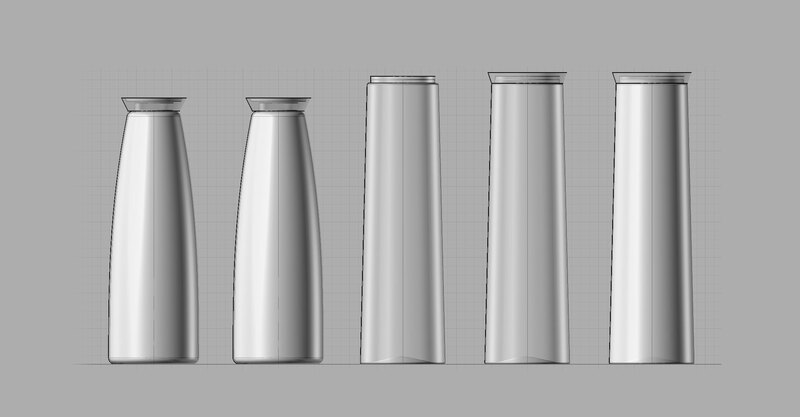 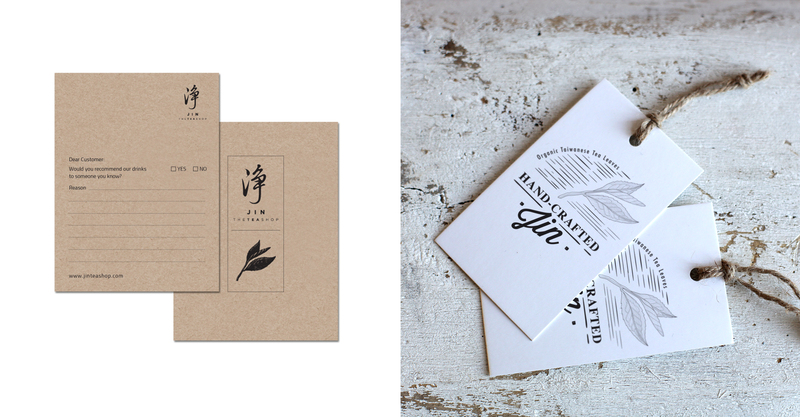 With such lofty goals, JIN needed a branding direction that would communicate their efforts in a relatable, human way. 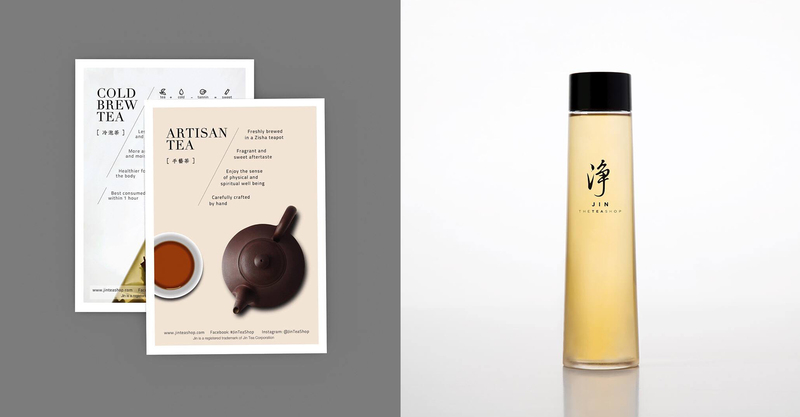 By working closely with JIN, Rooster was able to create a clean, modern visual identity that effectively communicated the ideals set in place. 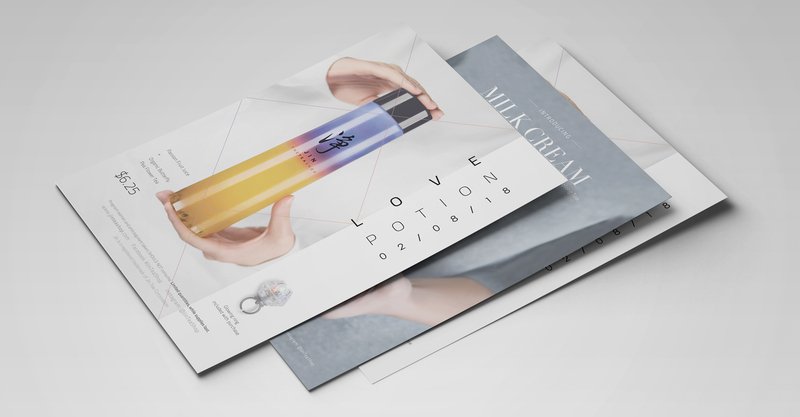 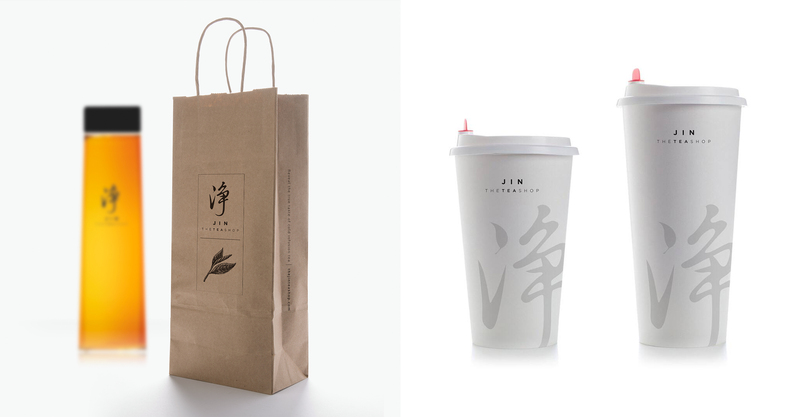 In addition to creating a visual direction, our team put in work to make sure JIN’s branding remained consistent throughout all customer touch points. 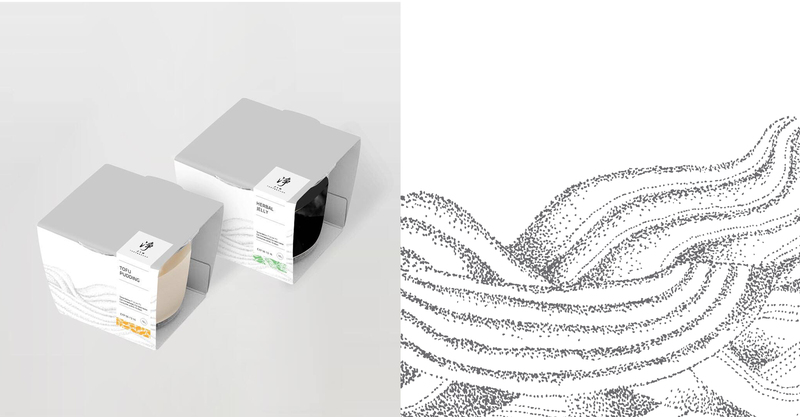 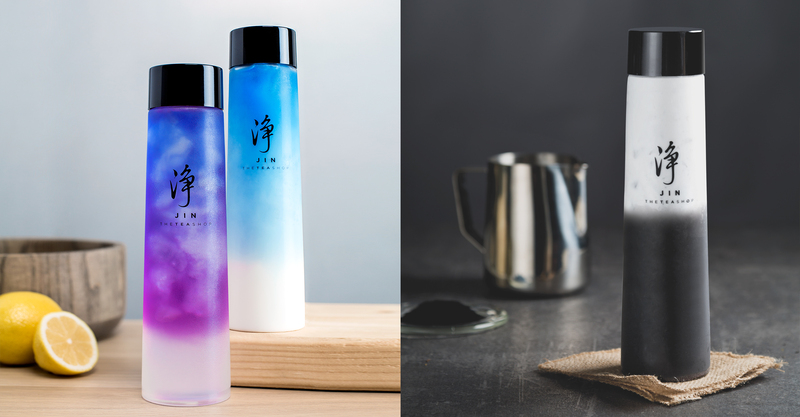 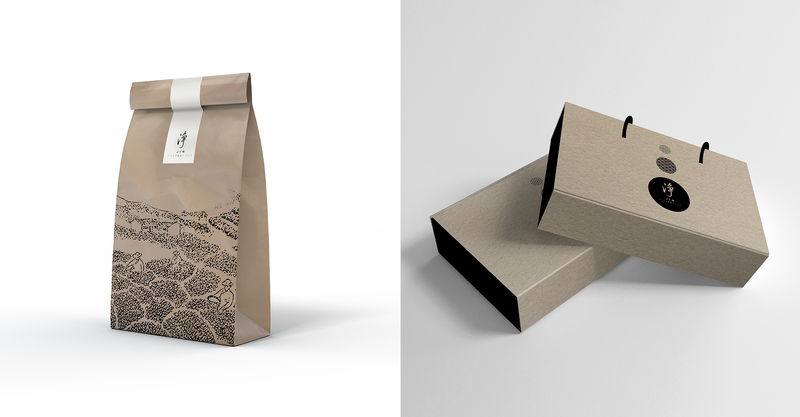 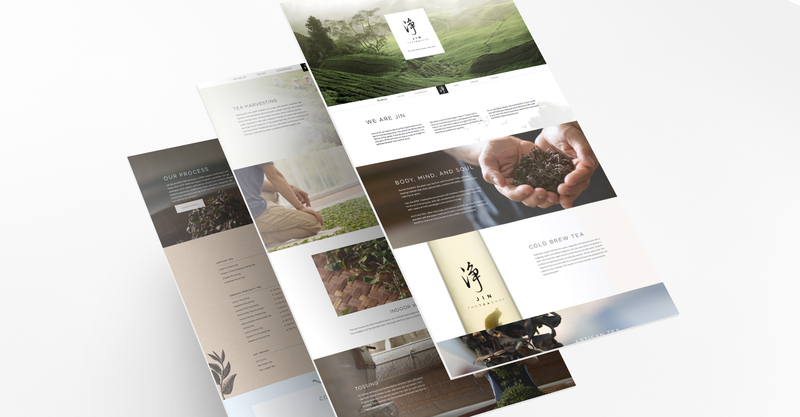 The end result was a deliberate, beautiful brand identity that remained as honest as the tea JIN wanted to provide. 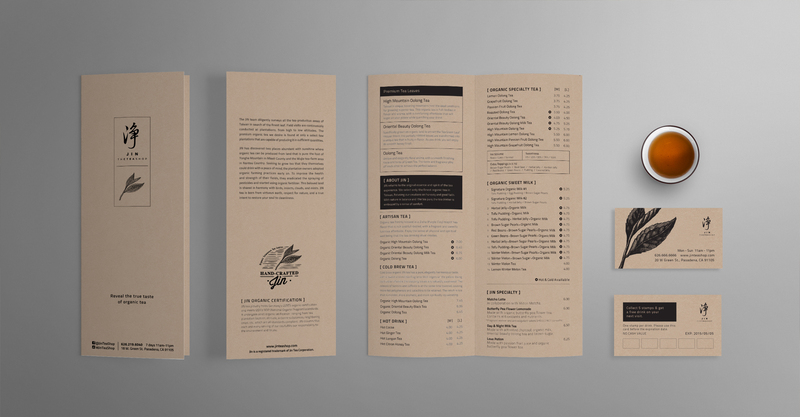 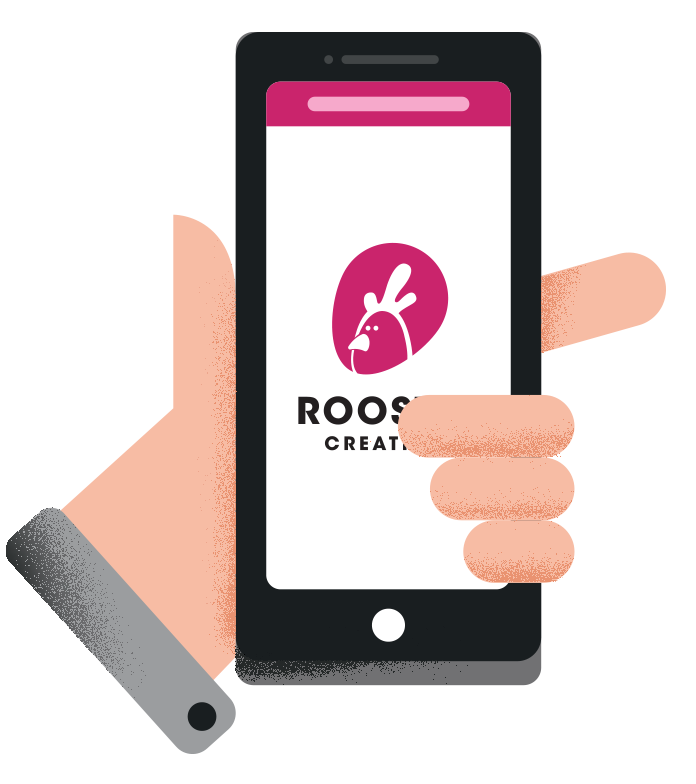 "Rooster was able to create a clean, modern visual identity that effectively communicated the ideals set in place"